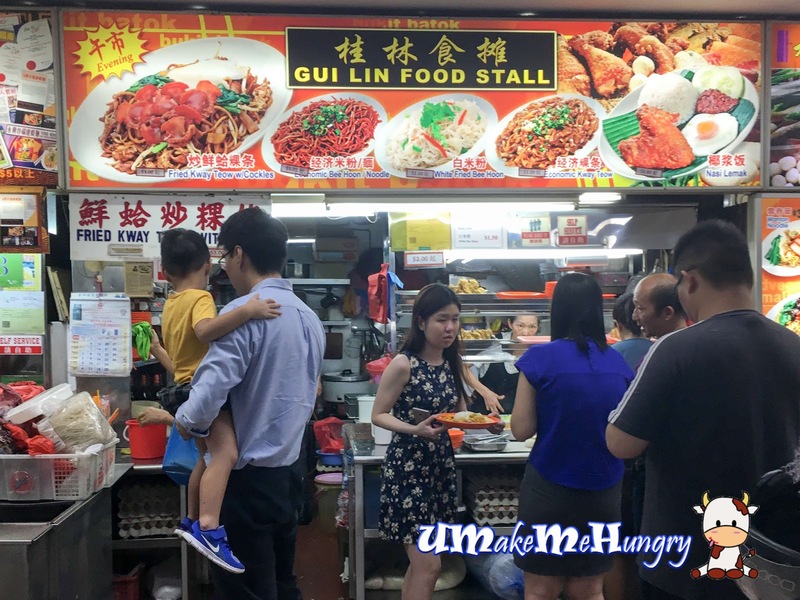 If you are in Bukit Batok in the evening, you may want to check out this delicious plate of Fried Kway Teow with cockles at one of the coffeeshops. Gui Lin Food Stall mainly sells the standard economical rice food items with bee hoon, kway teow, noodle and Nasi Lemak. However, Char Kway Teow will only be available in the evening. 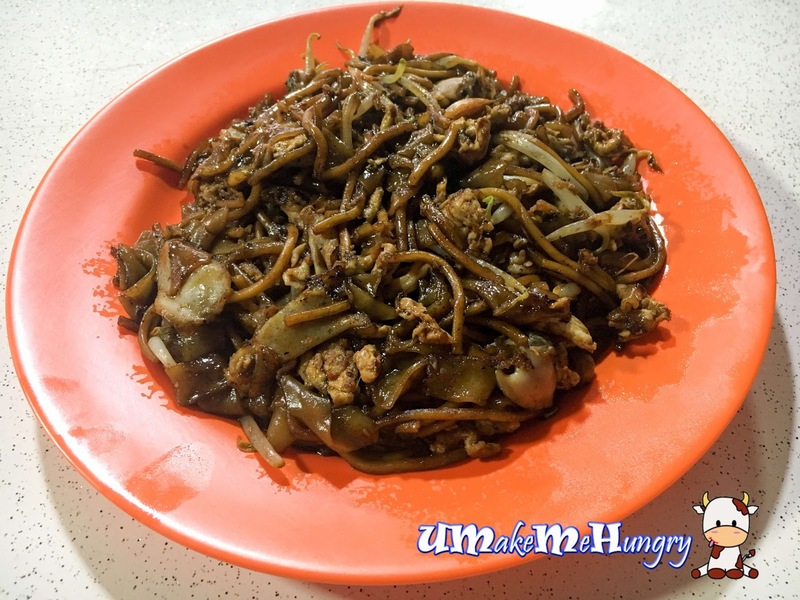 A good mixture of noodles and kway teow whipped among the use of sweet black sauce. The plate of Kway Teow had a consistent sweet taste with generous use of eggs. I like that fact that it's not dry but was kind of on a greasy side that one may felt "gelat" after sometime. Nevertheless, the plate of Kway Teow is still have it shining charms that attract people to return after consuming them. My friend is one of such example!